Wow, what a day. 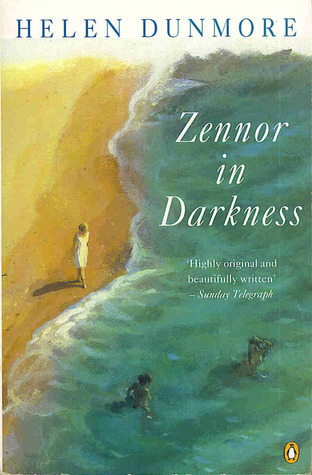 Zennor in Darkness, by Helen Dunmore, with eleven students. I’m still buzzing. Six hours of lively discussion and passionate debate. We covered a lot of ground, and my plan had to be continually revised as we shared ideas, questions and insights. It’s got a generous cast of engaging, rounded characters. It describes working class lives in St Ives and Zennor. There are believable descriptions of how life was for people experiencing the first world war from ‘the home front’. It includes two ‘real’ people, who lived extraordinary lives – DHL and his wife, Frieda. The style of writing is varied. It investigates history, religion and family. It deals with issues around secrecy and knowledge. It has a tingle factor. It fits in with the WWI commemoration themes of this year. And that was just after the first read. On my second, closer study of the novel, I began to extend and refine my list. 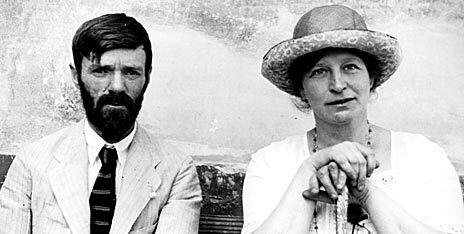 I added themes, patterning and the one that intrigued me most, how do we feel about fictionalizing DH Lawrence & Frieda? Well, I thought, it depends on how much of their part in the story is fiction: it was the beginning of a quest that took me from my bookshelves, to the library catalogue, through bookstores (new and second-hand) and surfing about the internet. I gathered my evidence, took it to the day school and set it before the rest of the group. Their enthusiasm matched mine. The result? An exhilarating day of debate and discussion. At the conclusion, most of us went home to read more Dunmore, and I’m going to revisit DHL’s novels. So, if you’re looking for a suggestion for a book-club read, and you haven’t already tried, Zennor in Darkness, why not add it to you reading list? This entry was posted in Books, Literature, Novel, Reading groups and tagged DH Lawrence, Helen Dunmore, Zennor in Darkness by cath. Bookmark the permalink.